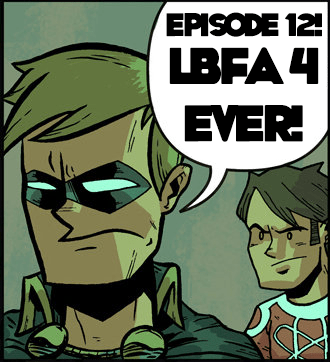 Episode 12 – LBFA 4 Ever! Is that really how you spell that?! Twelfth? That looks bizarre. Curt and I answer your Twitter questions! We talk about our comic making process, what LBFA would be doing comics about now, what comics we didn’t do, na forgotten, but fun movie called “Doomsday”, Ninja Turtles, Manos (The Hands of Fate), what DVDs you can see us in, and so much more! 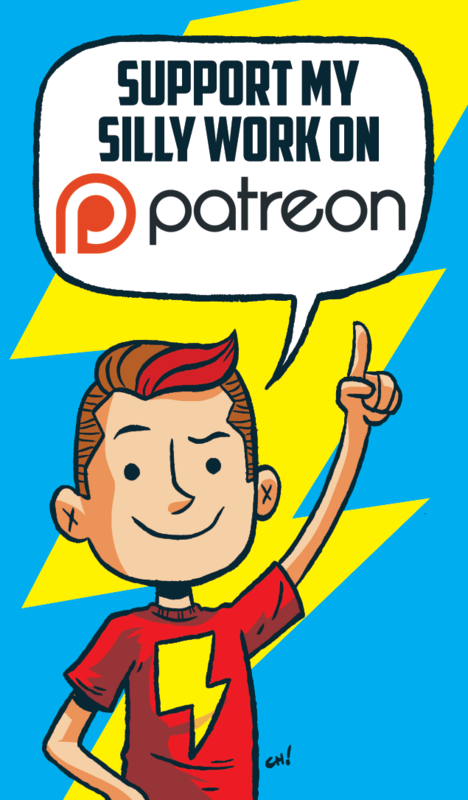 The show is now on Patreon! Support KICTM to get fun rewards, behind the scenes stuff, early access to episodes, and all new shows about all kinds of things you love! Follow Curt on Twitter: @curtofranklin! Here are my two latest videos for ComicsAlliance! Corey Smithmier did the show’s opening music “Let’s Be Friends Again: The Series Theme Song”. Corey’s got a band called Strange Wave Connection and you should check them out! Download the episode and Subscribe on iTunes! Follow Keep It Close To Me on Twitter: @KICTMpodcast! Email the show with your questions, comments, concerns and whatever else at keepitclosetomepodcast@gmail.com! 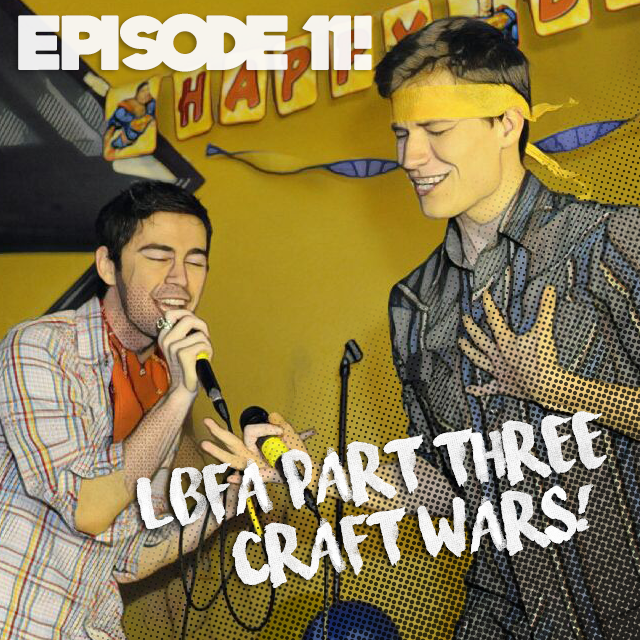 Episode 11 – LBFA 3: Craft Wars! Curt and I finally talk about Warcraft (the games and the movie) and are generally pretty ridiculous! The opening music this week is “BRODYQUEST” by Lemon Demon! Corey Smithmier did the show’s closing music “Let’s Be Friends Again: The Series Theme Song”. Corey’s got a band called Strange Wave Connection and you should check them out! 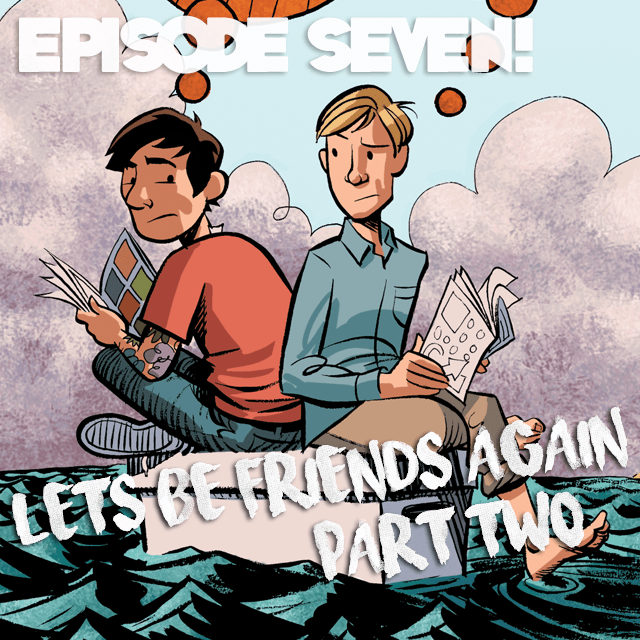 It’s our SEVENTH episode! Wherein I’m still talking to Curt Franklin, my long time friend as well as comic making and podcast ruining partner! What awful national tragedy will he bring up this week?? We talk about video games, movies, video game movies, comics, being cynical about modern comic events, and Freddie Prinze Jr.! Hot Dad did the show’s opening music! 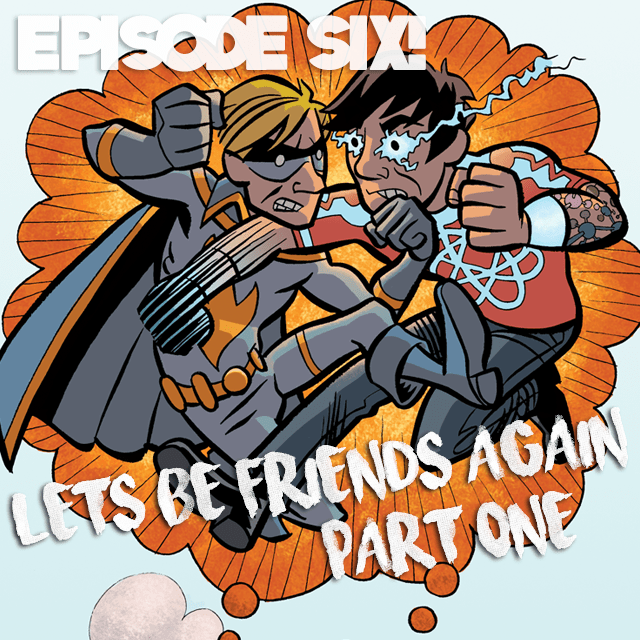 It’s our SIXTH episode! Wherein you meet Curt Franklin, my long time friend as well as comic making and podcast ruining partner, and he waits almost 20 minutes to bring up 9/11! We talk about video games and national tragedies and our history together and how all three are linked! Comics Rule Everything Around Me: Episode 15 – This Comic… This Bummer?! Comics Rule Everything Around Me – Ep. 14 – Questions! Episode 29 – Stick the Landing! Episode 28 – Movies Long, Trailers Short! Episode 27 – Smash Bros Assemble! Emily on Gossiper Classics – Ep. 01 – Gnomes! Ruth Von Stein on Comics Rule Everything Around Me – Ep. 9 – Plain Ol’ Titans! Ruth Von Stein on Supergirl Gab – Episode 12 – S3E02 – Triggers! Ruth Von Stein on Episode 21 – Princess & the Arachni-Kid!